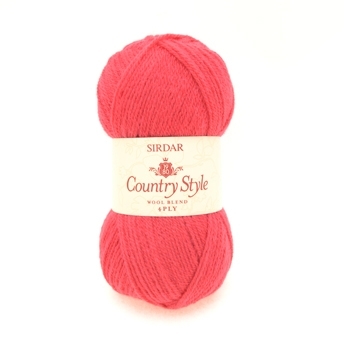 Sirdar Country Style 4 Ply is a highly versatile yarn that creates incredibly smooth knitting and comes in an extensive range of beautiful hand knit shades. Stylish, yet VERY wearable! 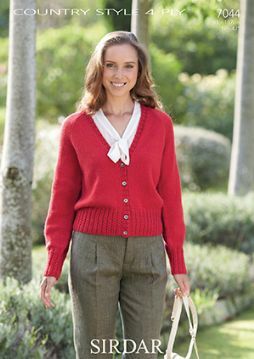 King Cole patterns are always excellent value for money. 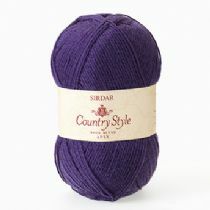 Sirdar Country Style 4 ply is a classic Sirdar yarn with a fantastic heritage – we have re-launched this yarn with even more wool for extra softness, in a new 50g format. The new palette has 12 colours to choose from. 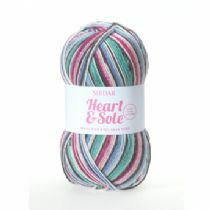 Country Style 4 ply knits to all Sirdar 4 ply hand knit and crochet designs and is machine washable.